Maximise Movement is an Exercise Physiology business located in Hervey Bay and Maryborough. We are passionate about offering clients the ultimate support and guidance to restore their overall health and wellbeing. 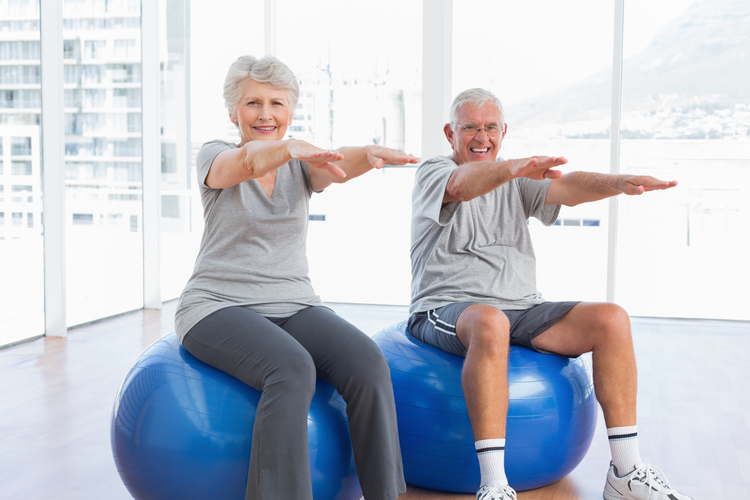 Our exercise physiologists provide clients with safe and operative exercise interventions, along with support and guidance to restore health, wellness and physical function. Maximise Movement is fully accredited with Exercise and Sports Science Australia.